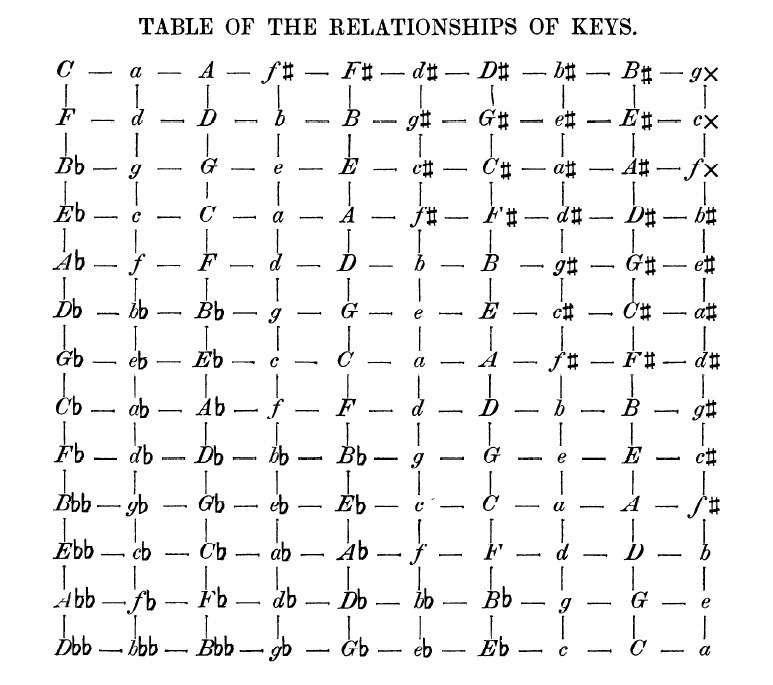 This entry was posted in Music, Music Theory, Songwriting and tagged Jacob Gottfried Weber, key relationships, major, major key, minor, minor key, modulation, music theory, relative key, relative major, relative minor, song writing, songwriting, Table of Key Relationships, writing songs. Bookmark the permalink. So much amazing stuff here that just make the lights come on musically. Thanks for taking the time and sharing your knowledge.